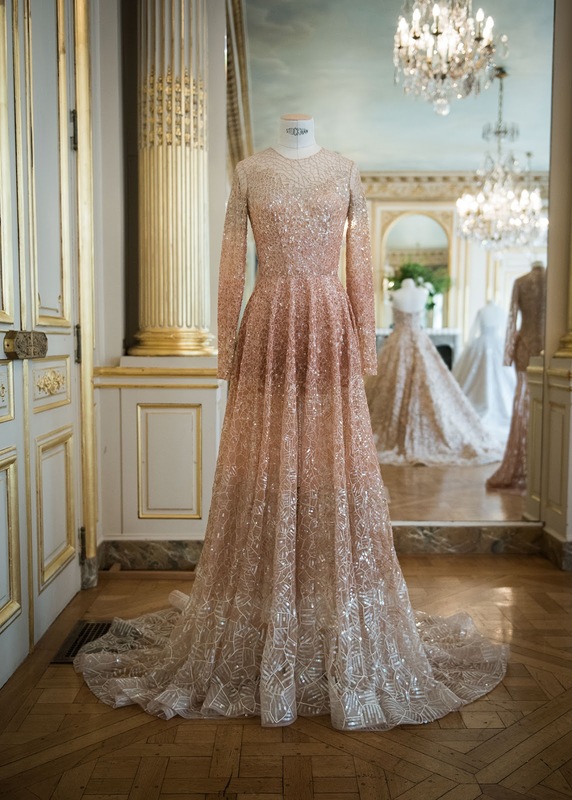 Paul Vasileff is the brains behind Adelaide-based label Paolo Sebastien, one of the very few brands in Oz built exclusively around the old-world fantasy and artisanal craftmanship of legitimate haute couture. 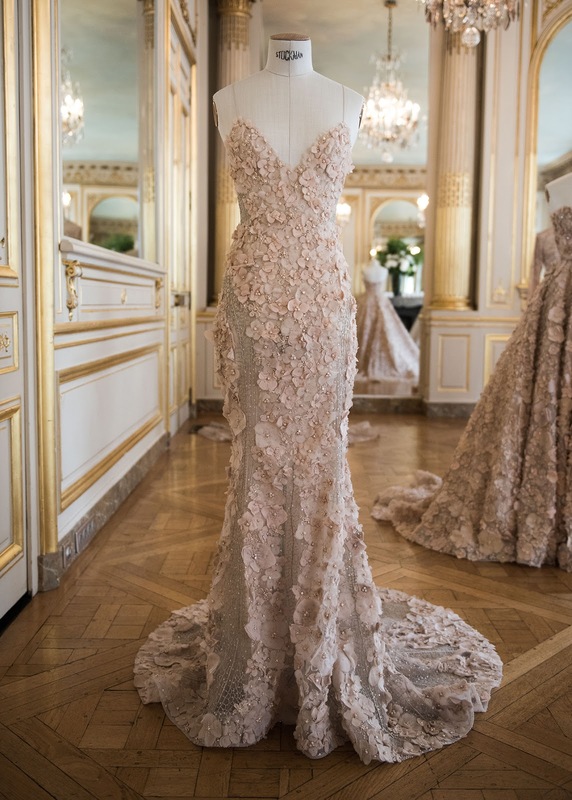 Every garment = painstakingly hand-made. 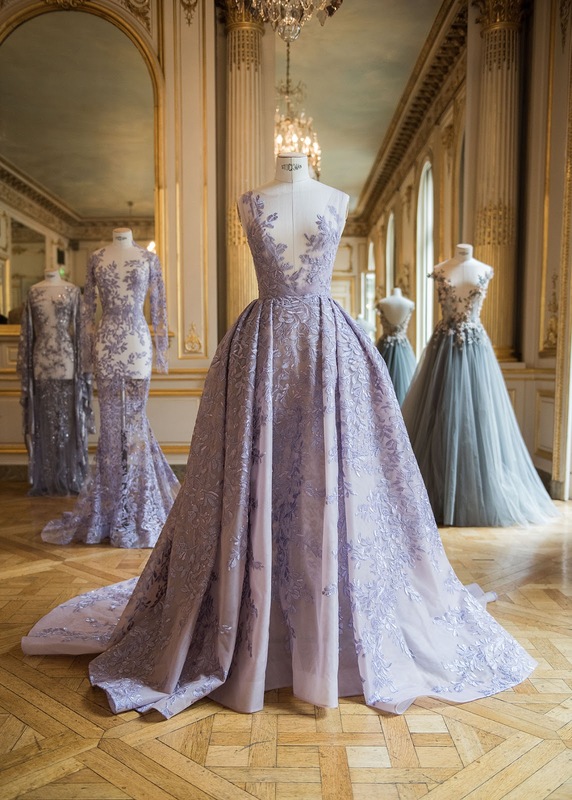 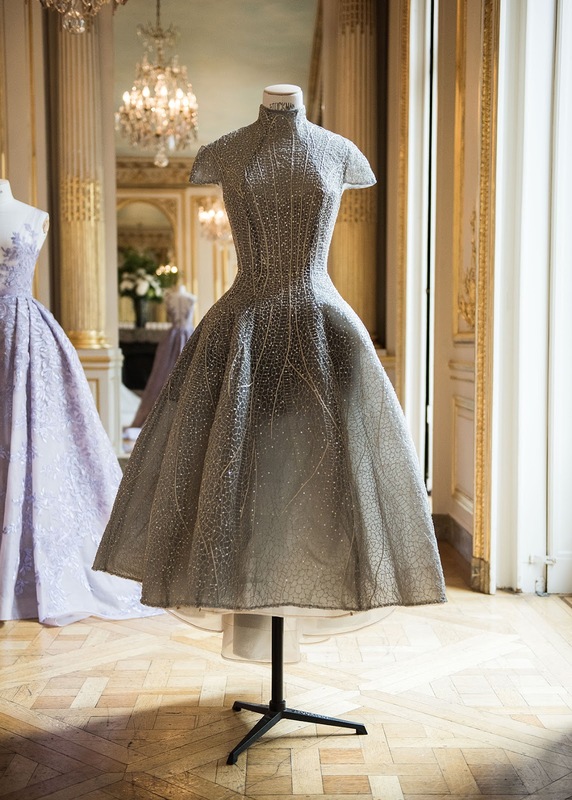 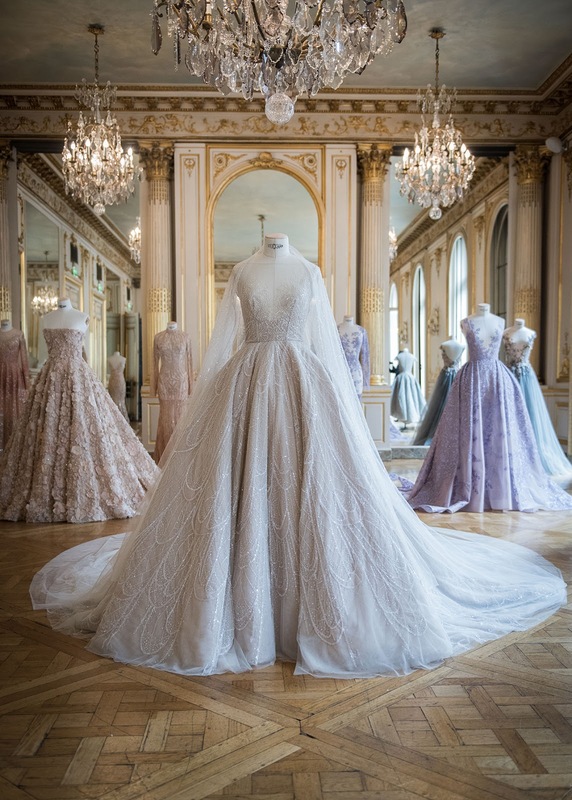 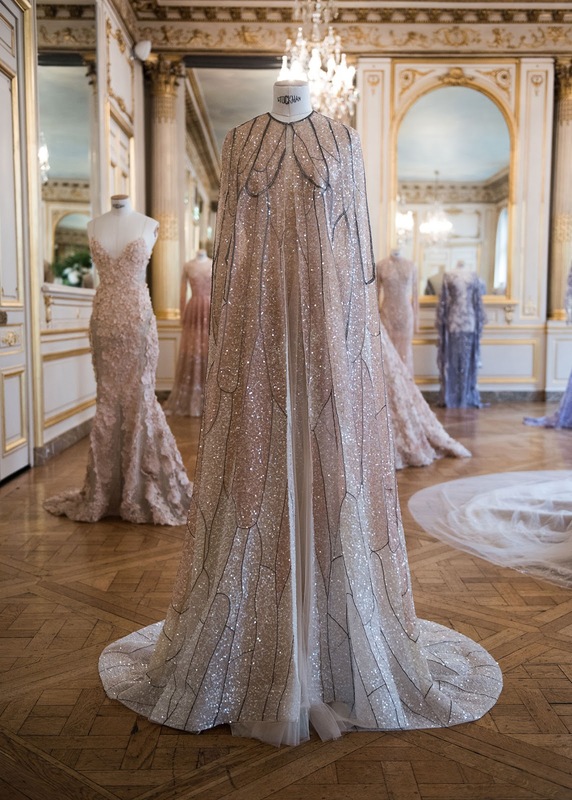 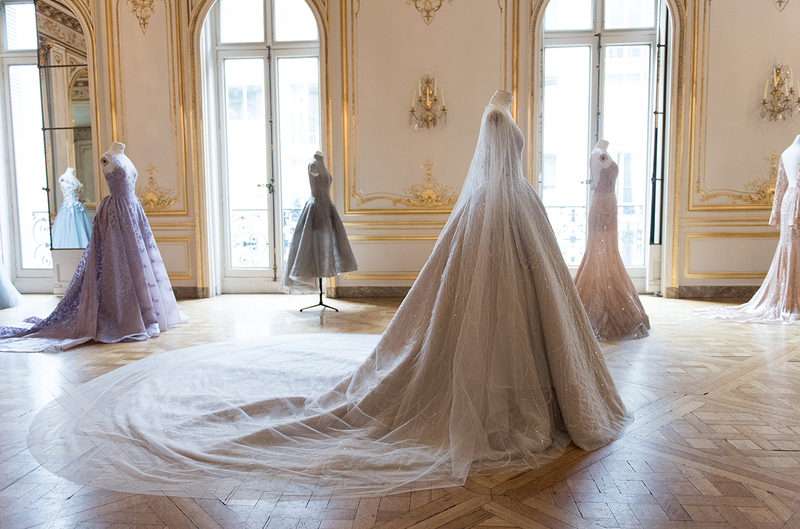 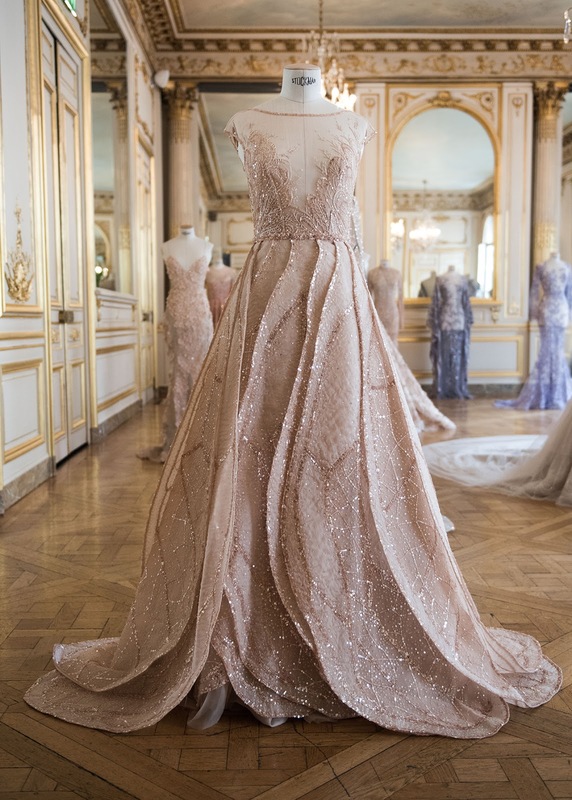 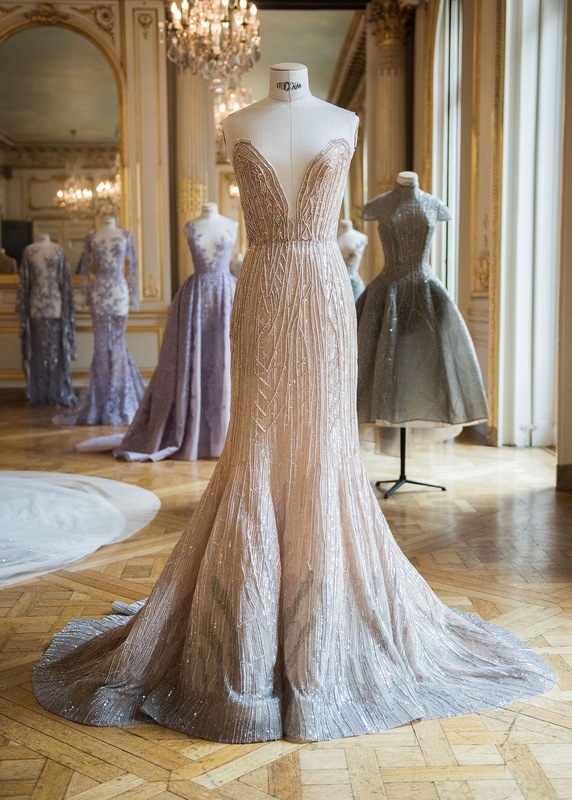 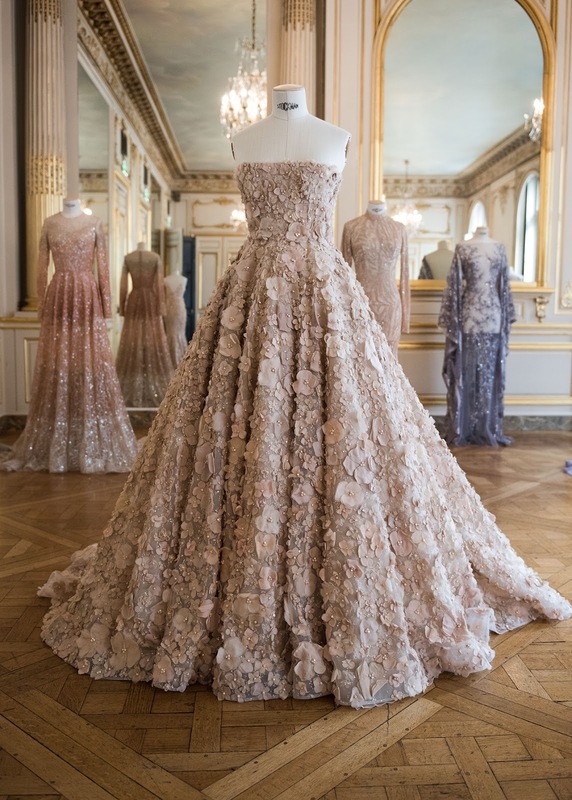 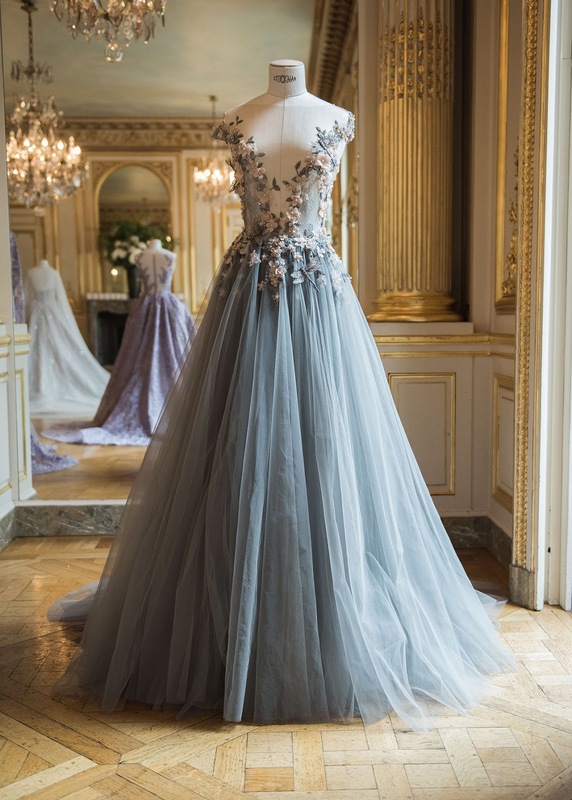 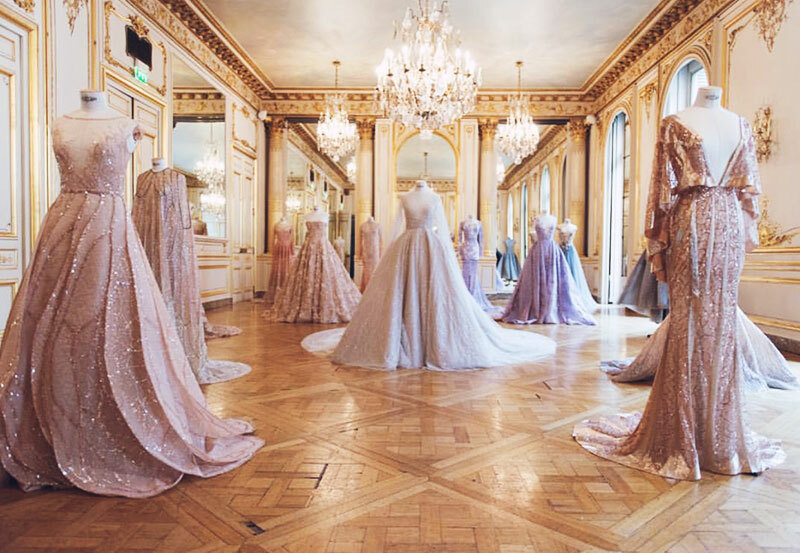 Each of his intricately beaded, ethereal gowns takes between 800 and 1550 hours of hand embroidery and his latest Autumn/Winter 16-17 collection, shown yesterday at the La Maison Champs Elysées, draws inspiration from the delicate wings of a dragonfly.